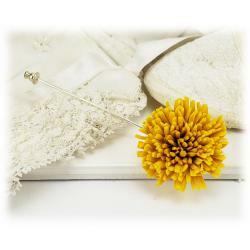 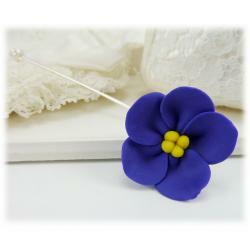 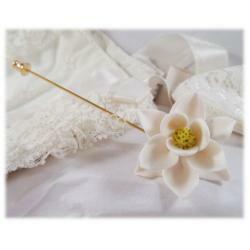 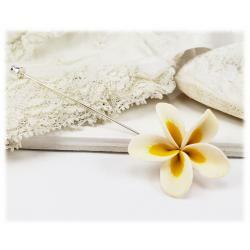 This handcrafted Peony lapel pin offers a choice of a silver tone or gold tone stick pin or brooch pin. 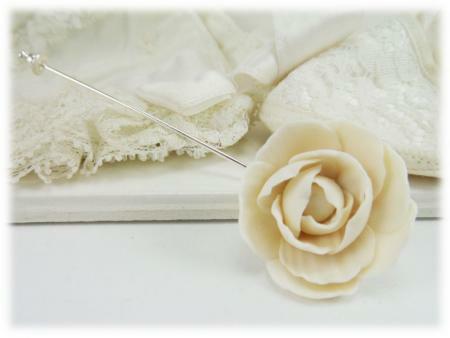 The Peony is available in many colors. 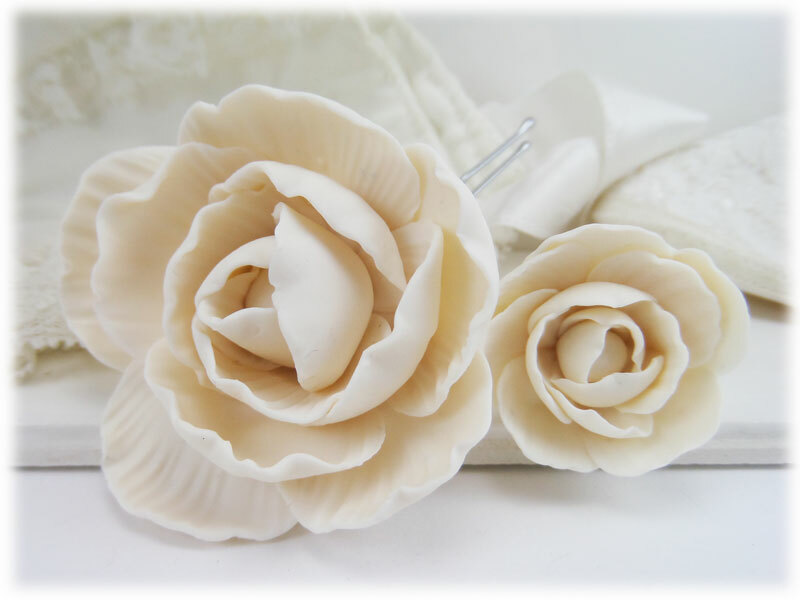 Makes a beautiful gift for a loved one. Peony diameter available in two sizes.